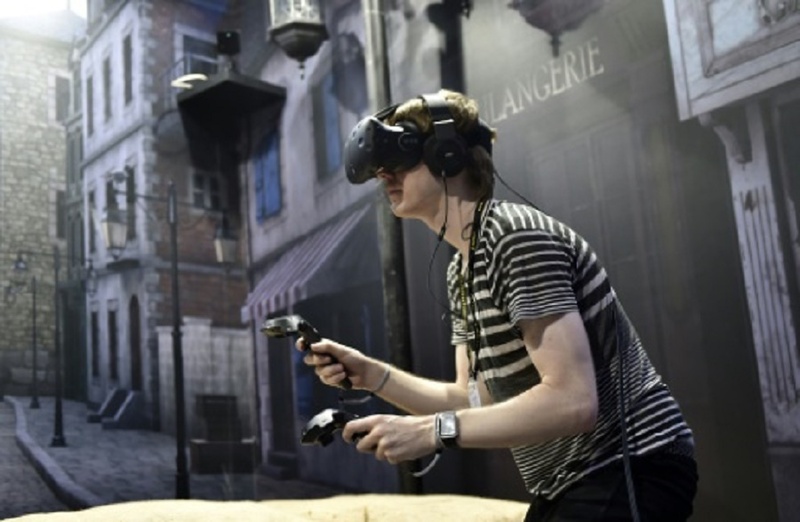 As Virtual Reality aims to take gaming to the next level, many tech leaders are making ideas on how it can expand its horizons and never focus on gaming alone. Brain Surgery, in particular can be an application for Virtual Reality so that it can resolve complex problems in the said surgical operation. It can also be applied in Education for interactive learning.Raymond Pao, the Vice-President of VR New Technology explains that gaming is just the first step in the evolution of Virtual Reality. Their company aims to provide more applications to it. He quote "Our vision is larger than gaming." He also said that any industrial company may end up exploiting technology in three dimensions. His company also released its first ever VR headset, the Vive.Zhu Bo, a chinese startup investor said that Virtual Reality may play a role in e-commerce where users may step into the real scene and can see the products in shelves. With this idea, a person's shopping experience will totally change.Want to know more about this awesome device? Follow this Link!